Police are searching for a woman who fled the scene after a shooting left an officer injured and another suspect dead. 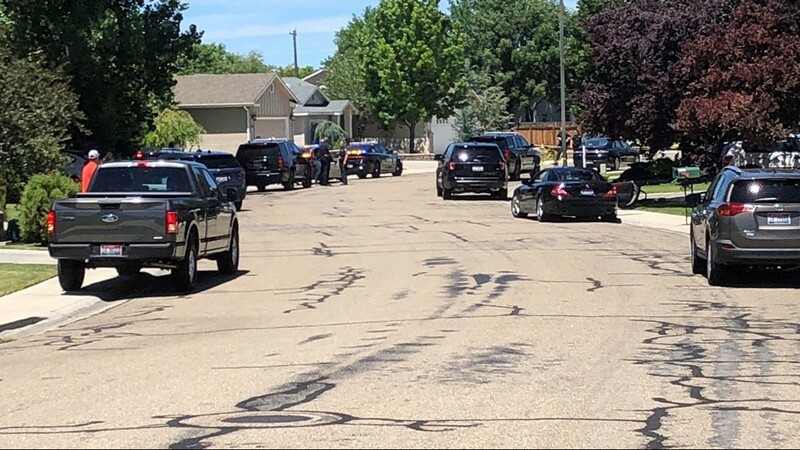 BOISE - An officer is "recovering well" and has been released from the hospital after being shot by a suspect in a south Boise neighborhood Sunday afternoon, Meridian Police say. The gunman was killed during the shootout that erupted after a traffic stop Sunday afternoon. 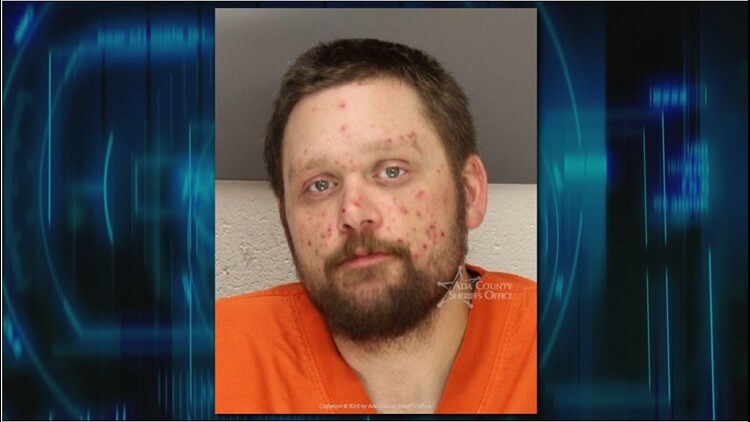 The Ada County coroner identified him Monday afternoon as 33-year-old Daniel Isaiah Norris of Meridian. He died from multiple gunshot wounds. 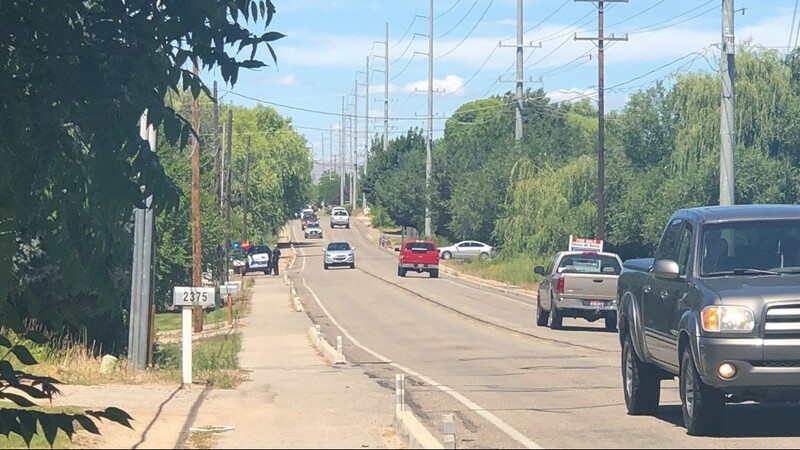 At a news conference, Meridian Police Chief Jeff Lavey said Meridian officers were attempting to conduct a felony warrant traffic stop at about 1:30 p.m. Sunday when one of the vehicle's occupants ran away on foot, and opened fire at officers. One officer was shot twice in the legs but managed to return fire, killing the suspect, Lavey said. The officer - identified by police on Monday as Kyle Mikowski - was transported to Saint Alphonsus Regional Medical Center where he had surgery for two gunshot wounds to his legs. Police said he was released from the hospital at around 1:30 p.m. Monday and is recovering at home. Two other suspects - described as an unknown adult male and an adult Hispanic female - fled the scene in a black Dodge Durango. 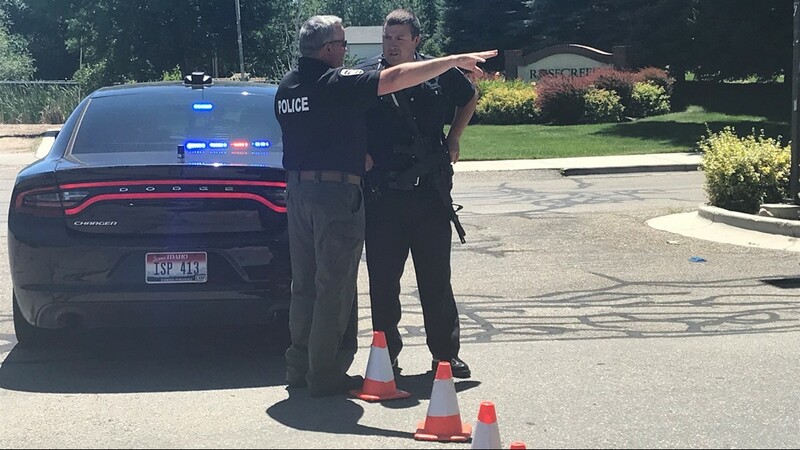 Nearly two hours after the shooting, officers converged on a car wash at the intersection of Maple Grove and Overland where a black Dodge Durango was found abandoned. The male suspect later turned himself in to police, but the woman remains at large, police say. Investigators do not believe there is an ongoing danger to the public. Police say Mikowski has been working for Meridian Police for a year and a half, but has more than eight years experience in law enforcement. "We know the community would like to recognize this officer for his bravery and sacrifice, but at this time we ask the public and the media to respect his privacy so he can recover and heal with his family," Deputy Chief Tracy Basterrechea wrote in a statement. The department also thanked two citizens who came to Mikowski's aid after he was shot. "This is just one of the many reasons we love the Treasure Valley," Basterrechea wrote. "The partnership between our police and the citizens we serve is like no other." According to Deputy Chief Tracy Basterrechea, Norris is the same man who was involved in a standoff with police almost three years ago to the day. In that case, Norris surrendered to officers after about two hours. 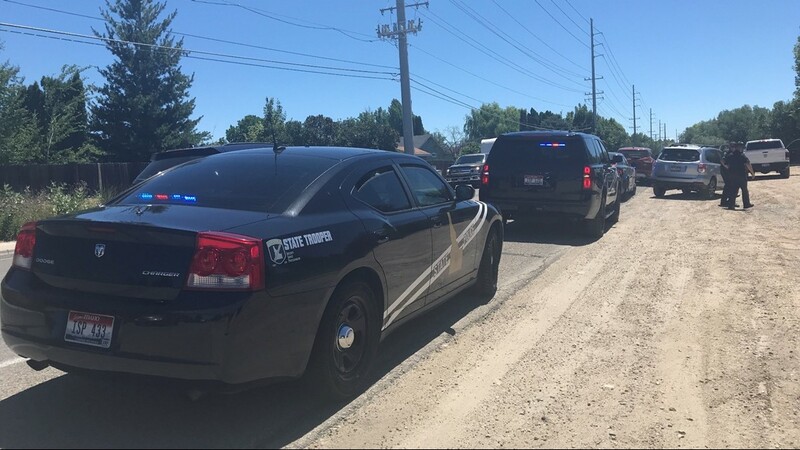 Law enforcement from Boise, Meridian, Ada County, and Idaho State Police spent the afternoon combing a large area south of Overland, and people were told to avoid the area. Residents were asked to shelter in place, and lock their doors. "We're diligently working the neighborhood to make sure it's safe," Lavey added. "We have no reason to believe that it's not, but we need to take every precaution."